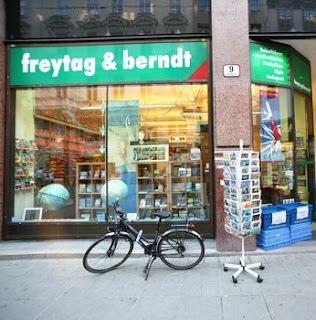 Peter said:"I've seen that you don't list yet the best travel bookshop in Wien the Freytag und Berndt. It's like the Stanfords in miniature and in German (but there are many English titles too). Full of guidebooks, photo albums, maps, climbing literature, the only disadvantage is that it's quite small and crowded. The location is great: it's on Kohlmarkt, the middle of the historical centre and just a few steps from Stephansdom and the Hofburg." Update: the bookstore has moved from Kohlmarkt 9 to Wallnerstraße 3, the new store is just 100m away from the old location. 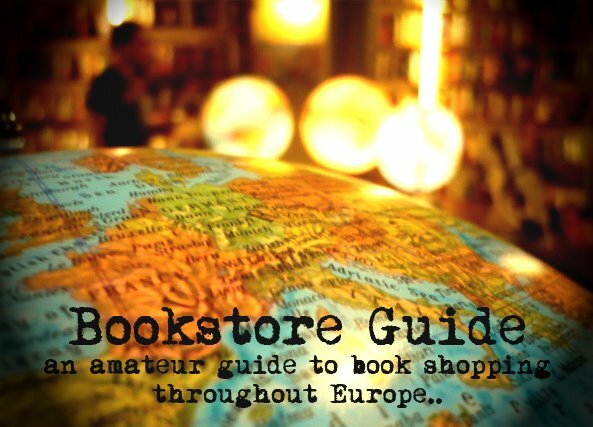 Another travel-specialized bookstore added to our Guide in a very short time span. Freytag & Berndt, located in the centrally located first district, is Vienna's number one destination when it comes to maps, travel guides, magazines, or other travel related multimedia. A large number of the books and guides is available in the English language, while the magazine section also holds titles in both German and English. Actually, the amount and variety of resources for travelers available at this bookstore have earned it a great reputation way beyond Vienna's city limits. Freytag & Berndt is a true specialist in its field of operation, which means that its stock is able to satisfy even the most demanding requests of the store's customers for information on the less usual destinations. The company has a long tradition in cartography and the number of maps available at this bookstore makes this more than evident. You can even use a special map reading desk to unfold the maps you're interested in and admire them in their full size. 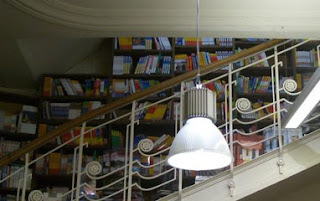 Because of its most favorable location in the city center the bookstore is often crowded, so don't expect to enjoy solitery browsing. However, in order to find your way around more comfortably, you can always use the services of the well-informed staff, which will deny you the thrill of independent browsing and discovering, so familiar to all bookstore addicts, but most probably save you an important amount of time. You can find one more location of Freytag & Berndt in Austria, in the city of Graz, and three more in the neighbouring country of Germany (Nürnberg, München, Regensberg). This is probably the best travel bookshop that I've ever been to, there's lots of choice. Additionally, there are many notebooks and special guides. Worth a visit. 5/5.